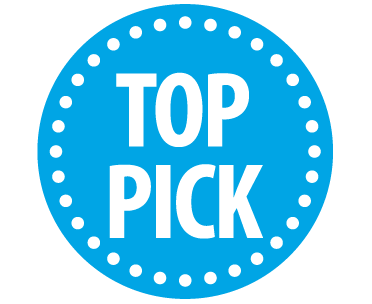 Premium Certified Carb Blocker Premium Review - Does It Work? Carb Blocker Premium is a supplement that aims to help with weight loss. It claims to keep users from gaining weight. The product does this with the aid of white kidney beans, which keeps the body from absorbing sugars by inhibiting the breakdown of carbohydrates. It is also said to boost metabolism thereby helping to get rid of excess fat storage. There are many carb blockers to choose from out there, but Premium Certified says this is not your average supplement. It describes it as an effective, natural alternative to the unsafe and pricey products on the market. So is this the solution you seek? Find out in our Carb Blocker Premium review. What’s in Premium Certified Carb Blocker Premium? The efficacy of a product depends on its ingredients. This supplement is said to feature 100% white kidney beans in vegetarian capsules. The product label shows it contains 1,000 mg of this key ingredient per serving. It also contains 600mg Chitosan and 1000mg Chromium. White kidney beans inhibit the ability of certain enzymes from breaking down carbs into sugar. Through this action, it radically helps to deal with the problem of a high-carb intake, thereby promoting weight loss. Substantial fat loss without lean muscle loss was reported from the use of concentrated white kidney bean extract in a study cited by Premium Certified. These benefits came about without any side effects. How Do You Use Premium Certified Carb Blocker Premium? The advice is for adults to take two vegetarian capsules of this supplement per day. You are to use it with a glass of water. It appears you need to take the daily dose at once, based on the information available on the official product website. As usual, pregnant women and nursing mothers need to consult a doctor before using Carb Blocker Premium. Persons under the age of 18 years of age or suffering from a medical condition should also do the same. One bottle of this weight loss supplement sells for $48. This comes with 30 servings, equivalent to 60 veggie capsules. If you are the type that loves to save money, you can do that by buying more bottles. The purchase of three units drops the price to $30.33 for each bottle. You pay only $23 per bottle when you order a six-month supply. The supplement is sold online via the official website. 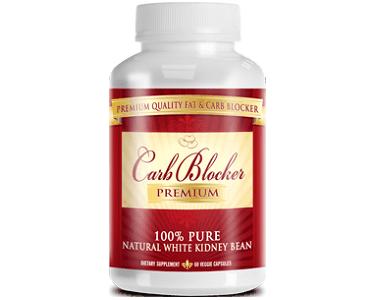 Buyers can take advantage of a 90-day money back guarantee when they buy Carb Blocker Premium. This should help to deal with misgivings some may have about the product. Premium Certified promises a 100% refund if you are not satisfied and want your money back. This promise should be enough to give you sufficient confidence to try the product. We can say Premium Certified has produced a great weight loss supplement with Carb Blocker Premium. There are several characteristics that make it one of our favorites, such as that it contains 100% white kidney beans and no useless fillers. Its production is also done in a cGMP-certified, FDA-approved facility in the USA. The supplement also comes with an amazing 90-day, 100% money back guarantee and the manufacturer promises to never auto-bill you for its products. 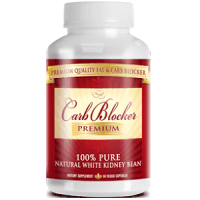 Carb Blocker Premium has virtually all the qualities you need in a weight loss supplement. We think you should give it a try.